Composting of domestic solid waste and manure has been practiced for thousands of years and wastewater sludge has been used as a constituent in composting for a hundred years. 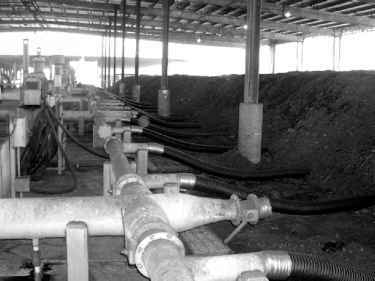 However, producing compost from wastewater sludge on a large scale began only in the 1960s. Early methods in Europe used static piles without aeration (anaerobic decomposition) and later involved filling open trenches with periodic mixing. Composting wastewater sludge began in France, Germany, Hungary, and Japan using turf and manure as bulking materials. Later, the northern European countries of Finland, Sweden, and the Netherlands followed the practice, despite the colder climate. Russia started composting using municipal solid waste and later a mixture of solid waste and dewatered sludge. Composting of wastewater sludge in the United States started only in the early 1970s. 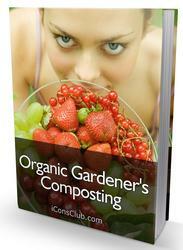 Examples of composting facilities in Europe and North America are described later in this chapter.